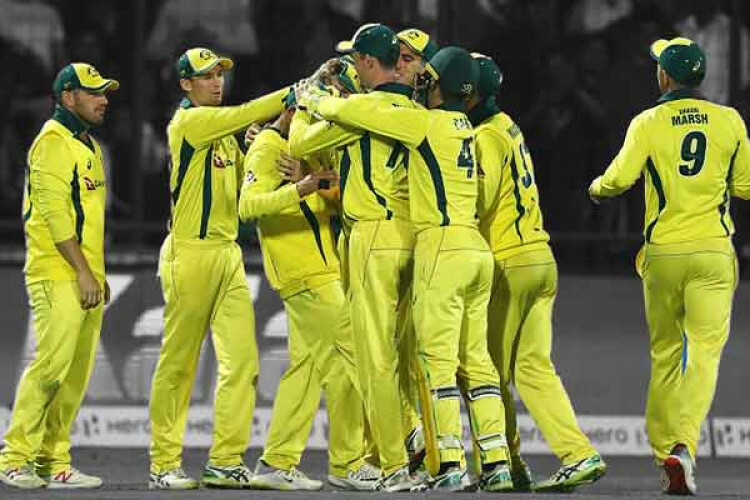 Australia completed a 5-0 whitewash over Pakistan with a 20-run win in the final ODI despite a brilliant hundred from Haris Sohail. Sohail scored a 129-ball 130 for his 2nd ODI hundred but failed to take Pakistan past Australia’s imposing 327-7, finishing at 307-7 in 50 overs. Australia’s total was built around Usman Khawaja’s 98 and a 33-ball 70 by Glenn Maxwell coupled with Shaun Marsh’s 61 and Aaron Finch’s 53.